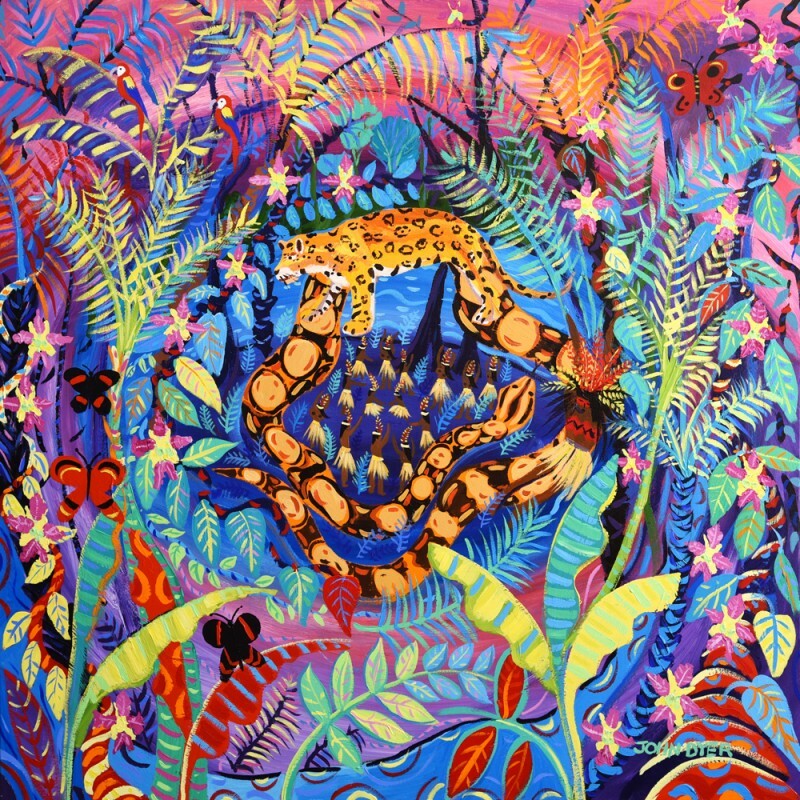 Painting with the tribal village and the surrounding rainforest as their studio, the artists intend to provide a rich creative learning platform for children. 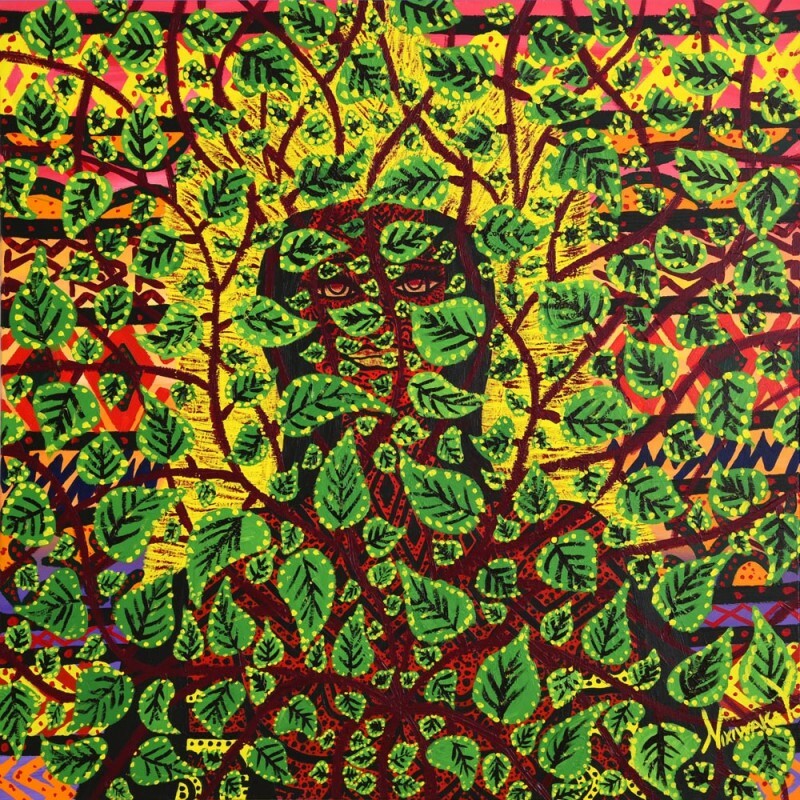 Connecting them, using art and technology, to an experience of tribal life, the rainforest plants and animals that the tribe interacts with, body painting, tribal ceremonies and music. At this moment in time, where there is an urgency to protect the Amazon rainforest more than ever before, tribal culture will be at the heart of the project with Spirit of the Rainforest endeavouring to find out why tribal people are the natural custodians of the rainforest and how rich their culture, knowledge, and connection to the rainforest is. While Spirit of the Rainforest 2 is in its early planning stages, there are still many ways you can get involved. School groups can pledge their support and individuals can sign up to the mailing list or follow ‘Last Chance to Paint’ on social media to engage with the project. Click here to discover how you can show your support and get involved. John first explored the Amazon in 1989 as a photographer for Thames TV. At that time Nixiwaka, was a small boy living with his tribe the Yawanawá in the Amazon Rainforest. 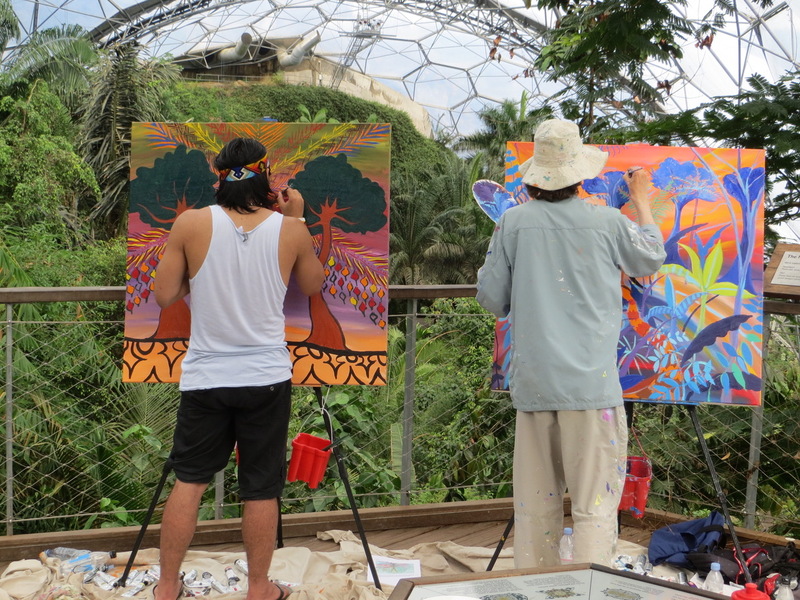 26 years later John and Nixiwaka met at the Eden Project. John Dyer’s Amazon experience turned him into an artist and painter and John discovered that one of Nixiwaka’s dreams was to paint. 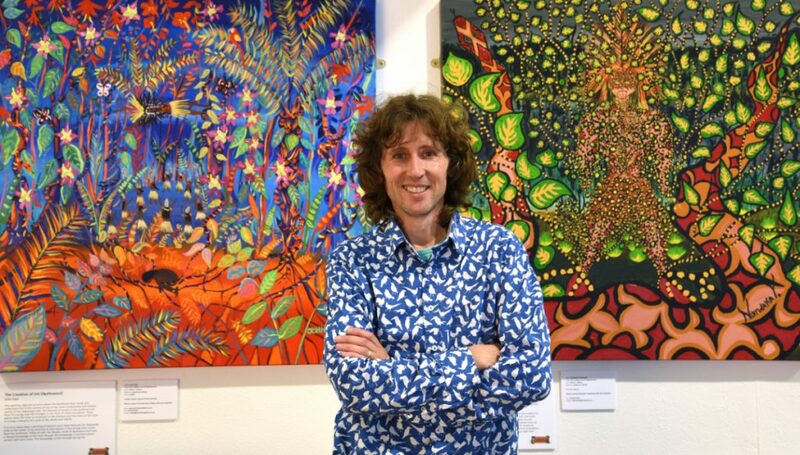 John Dyer has been the artist in residence for many leading scientific organisations around the world and now he is inviting children and schools to ‘travel’ with him. Nixiwaka was born in Kaxinawa, the most sacred part of the Yawanawá lands in the western Brazilian Amazon. There are over 900 Yawanawá, living in 8 tribal villages. The name Yawanawá translates as ‘The People of the Wild Boar’ and the rainforest provides their food, housing, medicine and virtually everything they need. 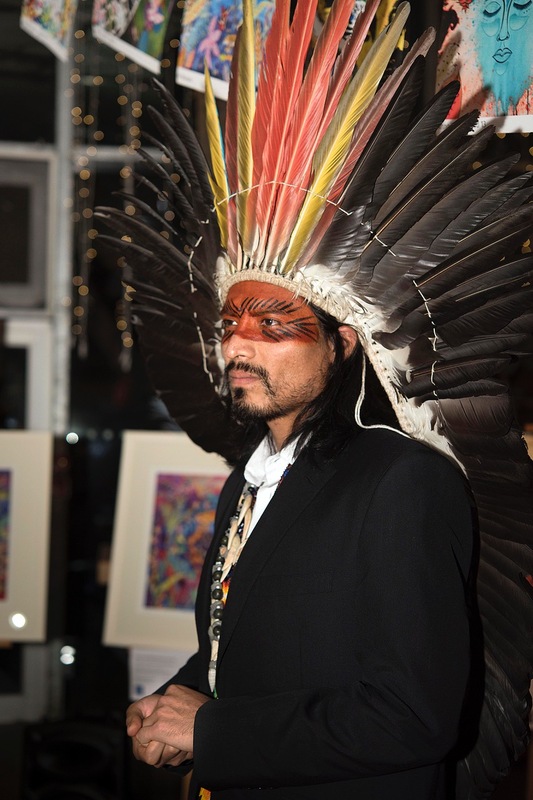 As a child, Nixiwaka learned to speak portuguese and in 2010, he travelled to the UK to learn English so the tribe could represent themselves on a world stage. After 5 years living between London and Brazil he moved back to his tribe and has been living in the Amazon Rainforest full time for the past two years, training as a shaman. 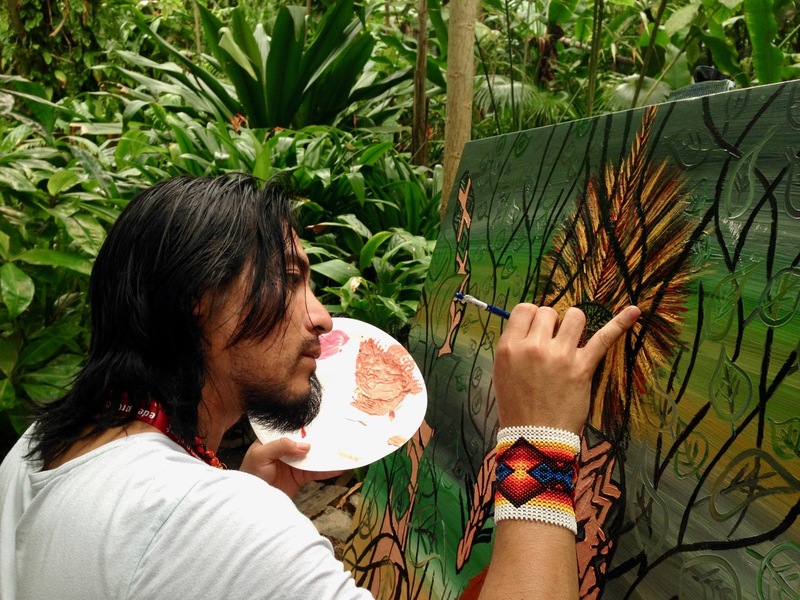 He practices his art through body painting using natural plant-based paints that are made from jungle plants and feathers are used to fashion brushes. Clare co-ordinates the annual Jackson's Open Painting Prize, and contributes regularly to the blog with features, reviews and interviews. With a background in Fine Arts, her current practices are Illustration, Graphic Design, Video and Music.